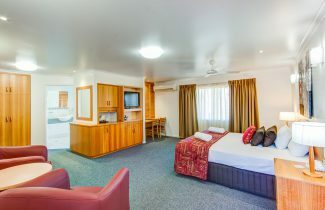 Our King Rooms can be booked as Single or Double Rooms. 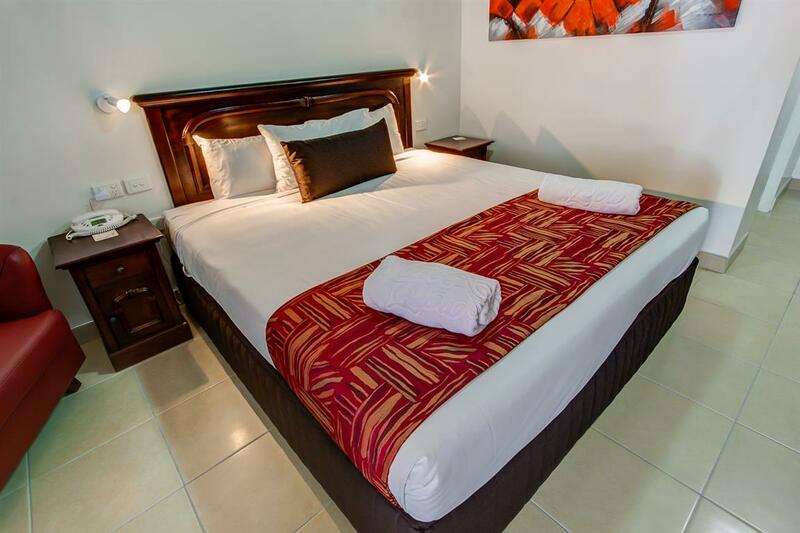 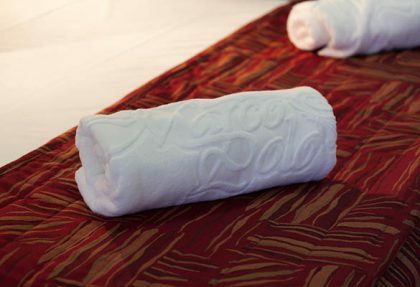 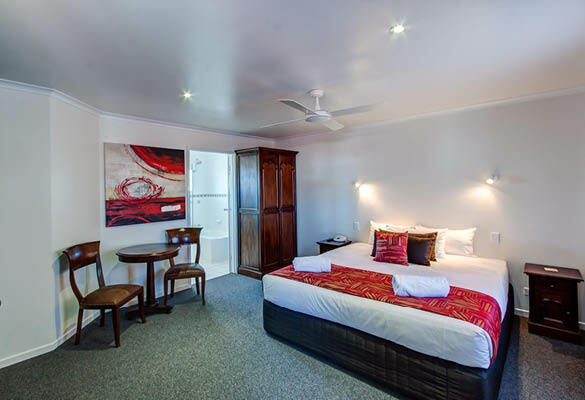 Our spacious King Suites accommodate up to two guests and all feature a comfortable pillow-top king size bed. 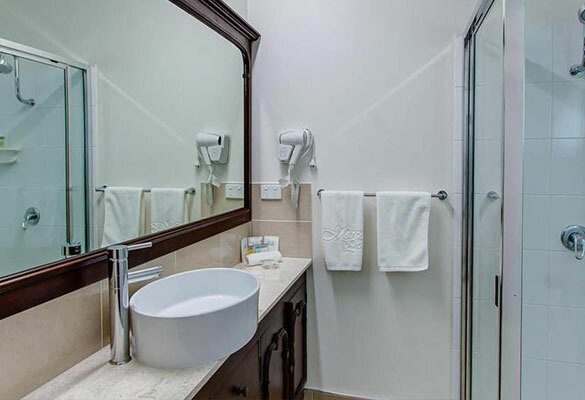 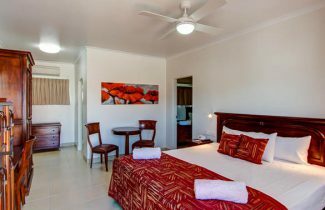 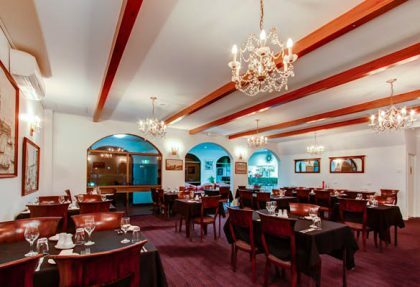 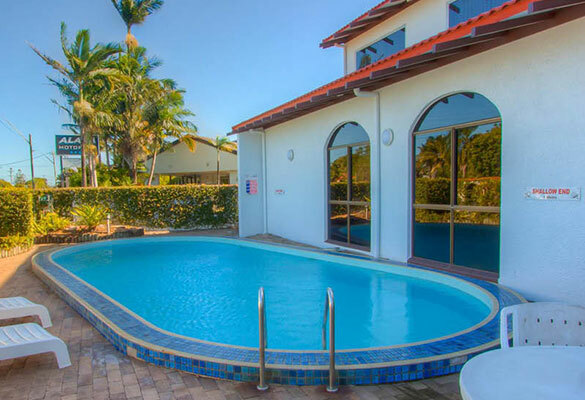 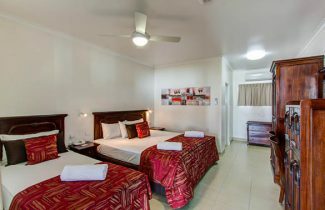 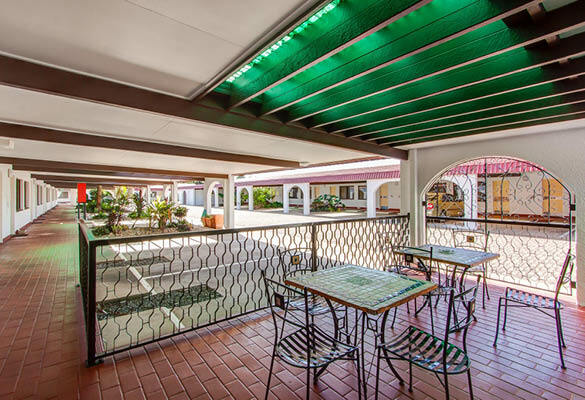 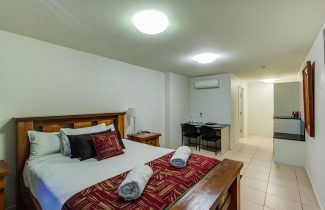 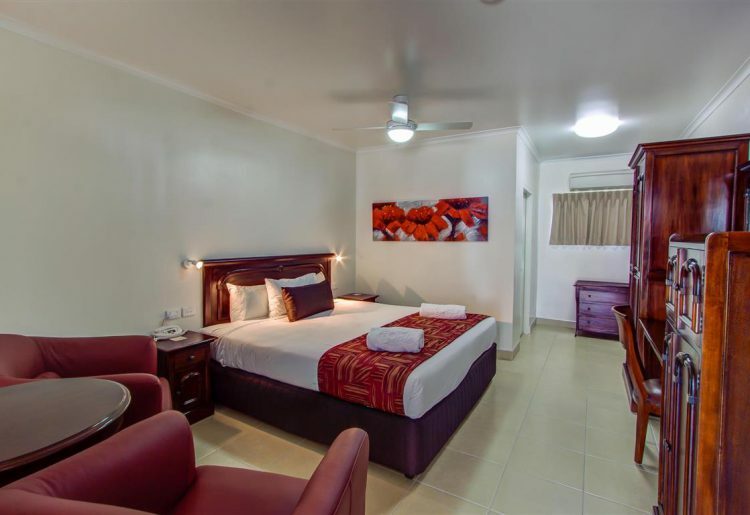 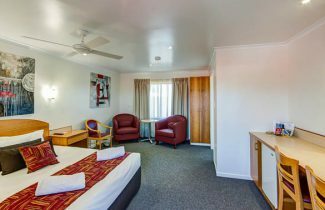 All rooms at The Marco Polo are well-appointed, having recently been refurbished and equipped with complimentary Foxtel/Austar, FREE Wi-Fi and modern air conditioning. 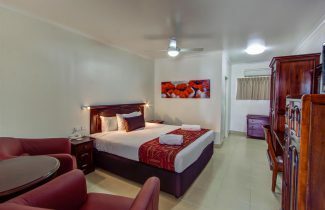 The King Rooms are located on the ground floor.